Diabetes mellitus is a disease in which your dog’s pancreas can no longer produce enough of the hormone insulin. 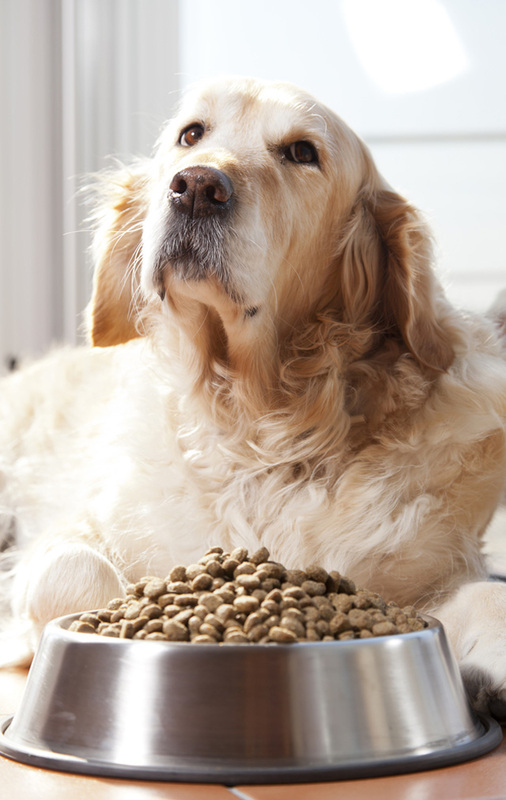 Every time your dog eats a meal, glucose is absorbed from the intestines and enters the bloodstream. Glucose (sugar) is the essential fuel of the body’s cells and is needed for these cells to work and so for the body to function. At the same time, insulin is released by your dog’s pancreas. 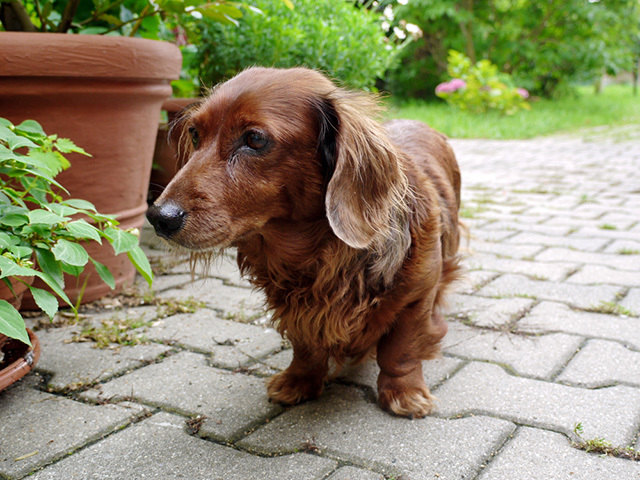 In diabetic dogs, the pancreas can no longer produce enough insulin (type 1 diabetes). Without insulin, glucose is no longer able to leave the bloodstream to be used as energy by the body’s cells and the glucose in the blood will rise to an abnormally high level. 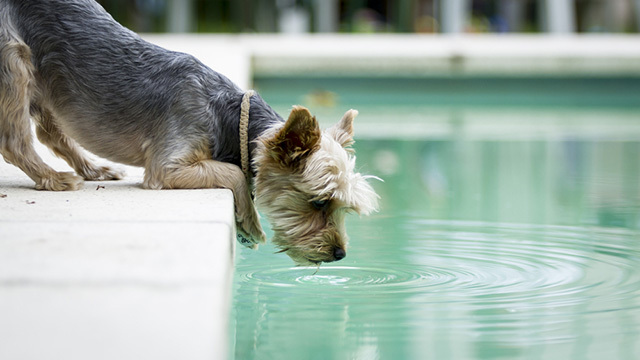 The level will become so high that glucose overflows into the urine and your dog’s urine will contain glucose. The body’s cells cannot utilise the glucose they depend upon for energy. In order to compensate for this, other ‘abnormal’ energy producing processes start-up which do not depend on glucose (such as fat break-down). Your vet will discuss treatment options depending on the extent of the diabetes. This could include dietary changes as well as considering insulin injections to replace the insulin that your dog’s pancreas can no longer produce.